Stars was released April 19, 1975. 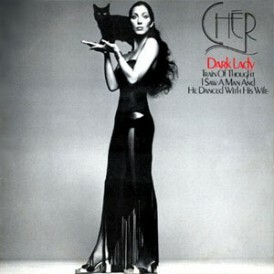 It was the first record for Warner Bros. Records and was produced by Jimmy Webb. 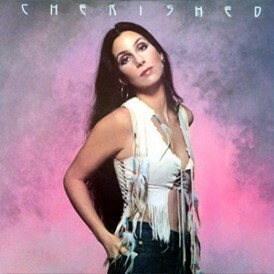 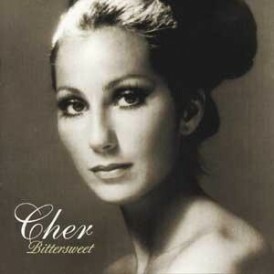 The album was also her very first without Sonny’s influence as it followed Cher’s divorce with Sonny and the dissolution of her relationship with David Geffen. 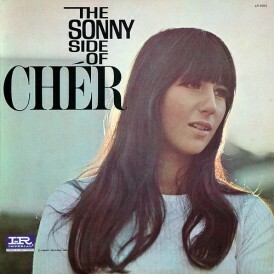 The album reviews were good, but sales were below expectations despite promotion. 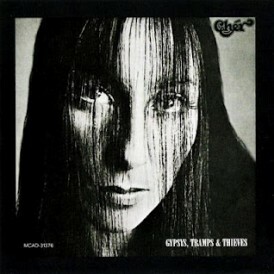 Two singles, “These Days” and “Geronimo’s Cadillac”, were released to promote the album’s release. 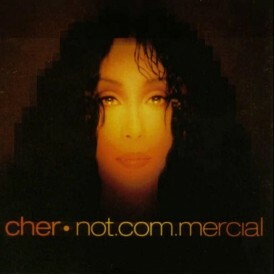 Both songs did not enter the charts. 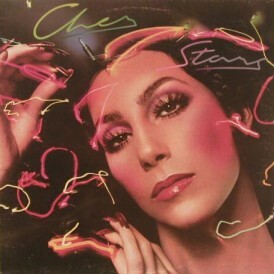 To help sales, Cher performed material from the album on the “The Carol Burnett Show” and “The Flip Wilson Show”. 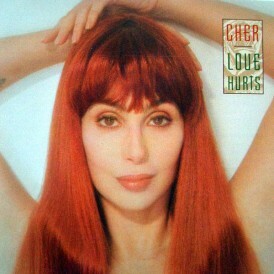 The songs performed were “Love Hurts”, Just This One Time” and “Geronimo’s Cadillac”. 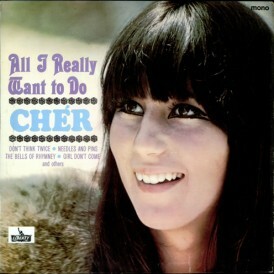 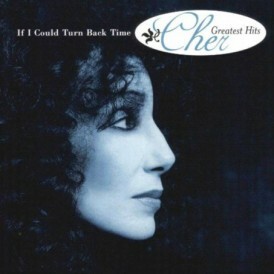 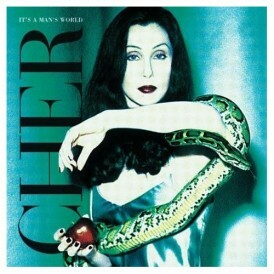 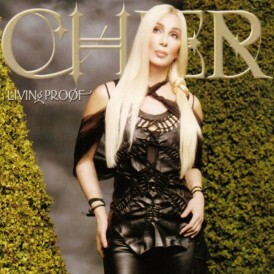 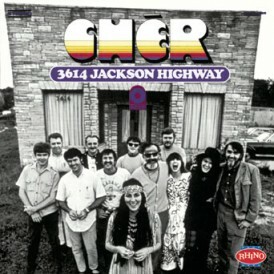 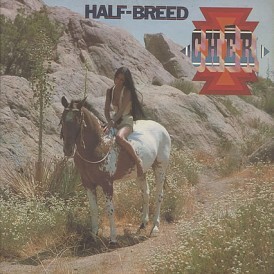 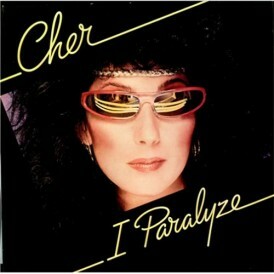 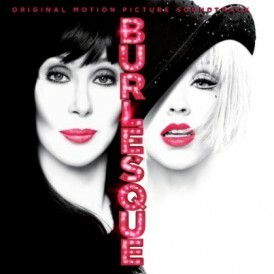 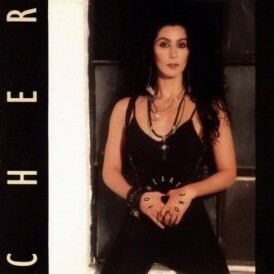 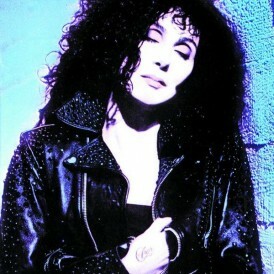 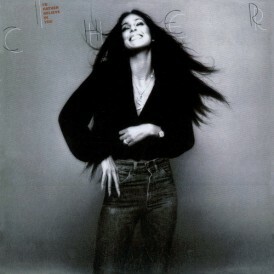 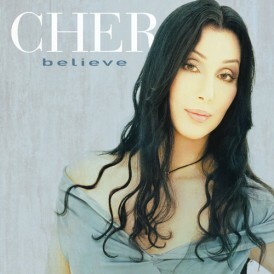 The album is considered by many of Cher’s fans to be one of the greatest recordings in her career, and there are fan-created petitions for Warner Bros. Records to release the album onto CD format.